You are here: Home » Blog » RBA Archery first in state! 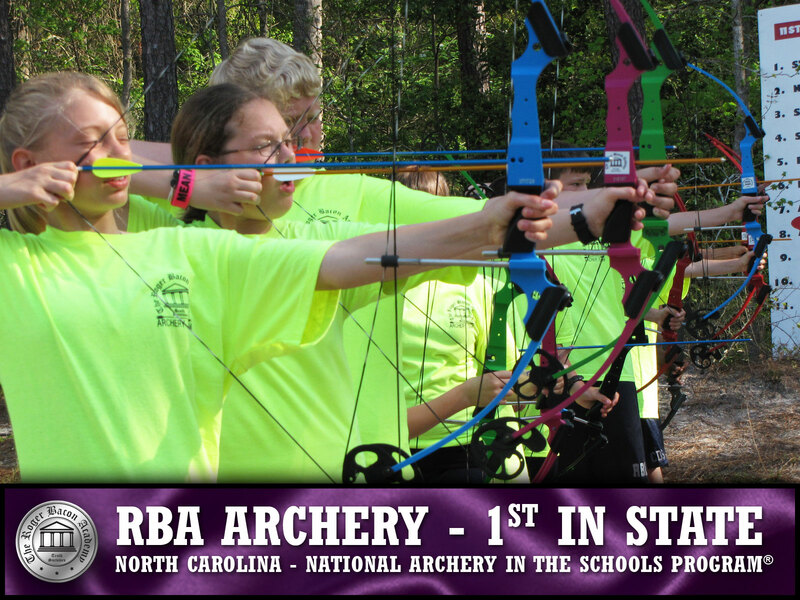 Just announced: RBA Archery won FIRST in the North Carolina state archery competition! Not only did they win the middle school championship their team score beat EVERY other score in the state – including high school, middle school and elementary school teams! They are THE number one archery team in North Carolina! Way to go Vikings!